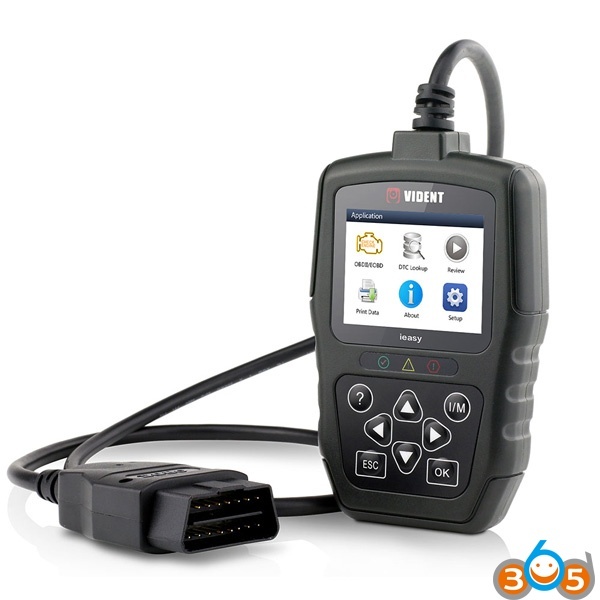 Vident code reader is a new hand-held auto diagnostic tool released at obdii365.com. It is a good helper for obd2 diagnostic tests. 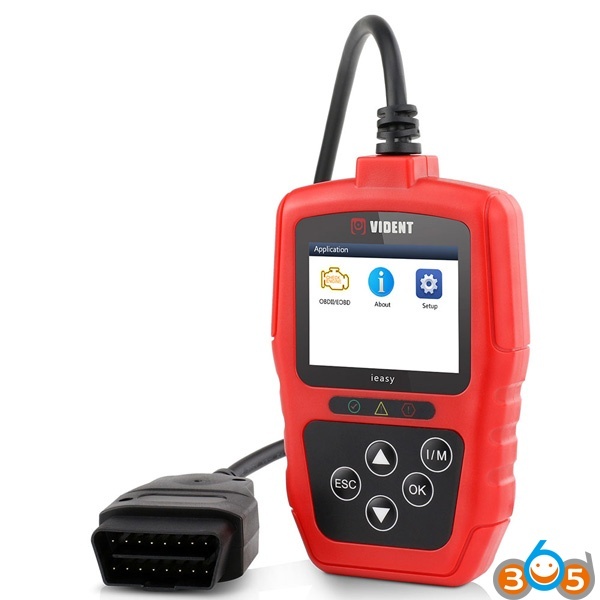 Vident code reader includes iEasy 300 and iEasy 300 Pro.